Central New York Land Trust’s Summer Solstice Garden Tour & Plant Sale takes place on Sycamore Hill Garden’s stunning private grounds, not regularly open to the public. 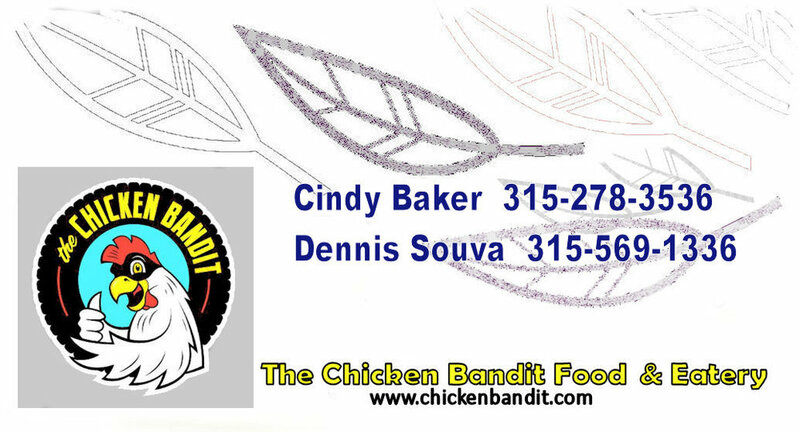 Bring your own or purchase food from Chicken Bandit Food Truck & Eatery to enjoy a picnic lunch in the gardens. Event is rain or shine. Plenty of free parking. Crafts, music, food, plants, beautiful gardens – all we need is you! Thank you for your support of Central New York Land Trust’s annual fundraiser! As part of the Garden Tour, Genesee Ted and Folkstrings, two well-loved local bands, will perform a benefit concert of traditional, folk, and bluegrass music, starting at 12:30pm on June 20th.